HomeNew BikesBike NewsVote Now And Get Your Hero Two-Wheeler Serviced At Just Rs 199! Hero to provide free wash and service at just Rs 199 for customers who have cast their votes. Customers will be required to show the voter’s ink mark on their finger in order to avail the offer. The offer will be available for up to two days from polling day in every city during April-May 2019. 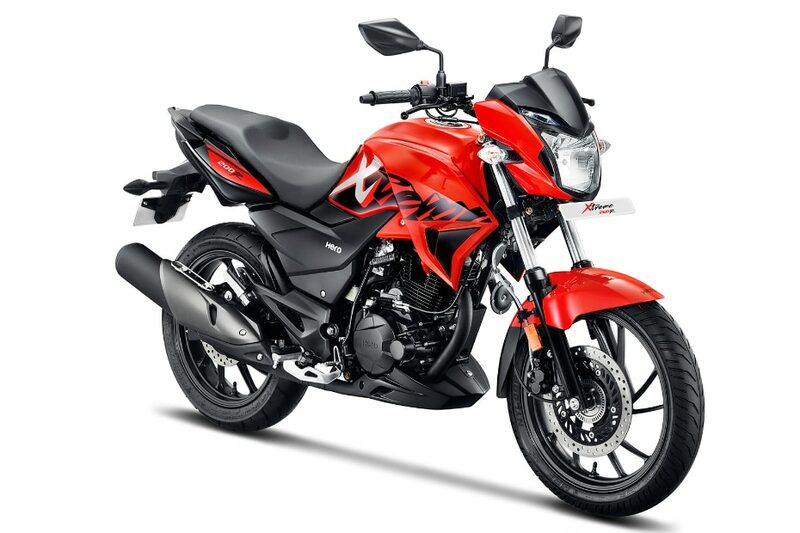 With a view to encourage its 80 million customers in India to exercise their right to vote, Hero MotoCorp has introduced a couple of offers for its customers. The company is giving customers the opportunity to get their bike washed for free and a discounted service pack priced at just Rs 199 if they choose to vote. To avail this offer, customers can visit their nearest Hero dealership and service centre and show the voter’s ink mark on their finger. The scheme is available across the country and is valid for up to two days post the polling day in respective cities. Hero’s latest initiative has two benefits. It not only gives its customers an incentive to cast their vote during the ongoing elections. To put things into perspective, around 900 million citizens are eligible to vote during this general election. If Hero manages to get even half of its 80 million customer base to vote, it would make a sizeable mark in a democratic country like India. The second positive impact of Hero’s initiative is that it would hopefully urge its customers to service their vehicles on time. Timely maintenance of your two-wheeler is crucial to keep it running in prime condition and reduce the risk of breakdowns. Apart from this, the free wash will not only make your two-wheeler look clean but will also save you around Rs 100. Another benefit of Hero’s initiative is that its service packs are available at a discount of 50-60 per cent. Bear in mind that the service pack gives customers a discount on the labour charge and not consumables like oils and parts. Here’s the official statement from the manufacturer.